Are Mesothelioma Doctors Shifting Their Opinions on Surgery? Surgery for pleural mesothelioma may be reaching a turning point. There has been debate about which surgical treatments are more effective for years. The extrapleural pneumonectomy (EPP) and the pleurectomy/decortication (P/D) are currently the only two surgeries with the potential to completely remove visible tumors from the chest cavity. It seems, the lung-sparing P/D may usurp the EPP’s coveted status as the “holy grail” of pleural mesothelioma treatment. Doctors have slowly been turning to the less aggressive P/D in the past couple years, and it seems like there’s no turning back at this point in the surgery debate. In the earlier days of mesothelioma treatment, surgery wasn’t typically an option because most patients were diagnosed too late. As methods to detect the disease improved, so did treatment. This led to the development of the EPP as an effective treatment by famed mesothelioma surgeon, Dr. David Sugarbaker. 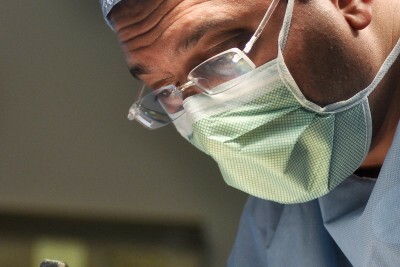 The extrapleural pneumonectomy was the first potentially curative surgery for pleural mesothelioma thanks to Dr. Sugarbaker’s technique. The aspect of the surgery that made it innovative was the removal of the affected lining in the chest cavity, in addition to the lung that was also covered with tumors. The EPP was the only surgical option available for years. 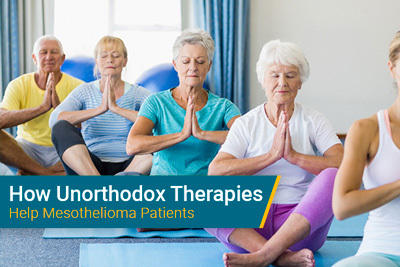 Various methods of multimodal treatment were attempted from using chemotherapy before or after surgery to using chemotherapy during surgery to incorporating radiation therapy. But in the 1990s, a new surgery joined the fray. The pleurectomy/decortication is designed to accomplish the same goal as the EPP, although it avoids removing the affected lung. 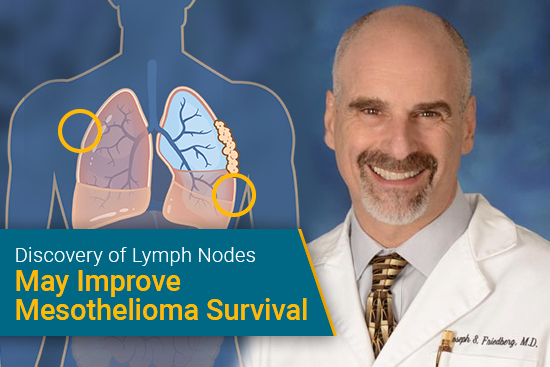 The pleurectomy (a procedure which only removes the lining of the lung) was a common procedure before the P/D, but it did not have much of a survival benefit because it didn’t remove the tumors inside the lung. Dr. Robert Cameron of UCLA Medical Center proved that it was possible to conduct a pleurectomy and remove tumors from between the fissures of the lobes of the lungs—thus the P/D was born. As time progressed, the P/D became more and more effective, eventually rivaling the EPP with it’s survival benefit. The EPP can still achieve the same results as the P/D, but the argument against the EPP usually contends that there is no use in such an aggressive option if a less aggressive and equally effective option exists. 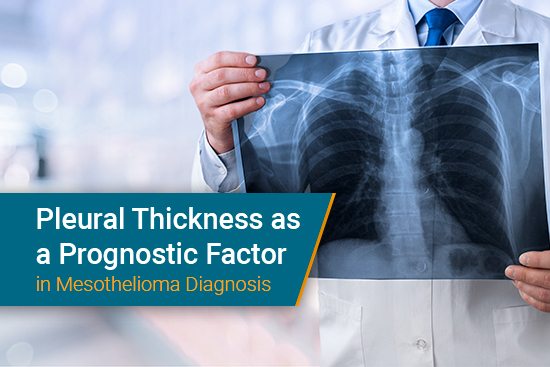 This is a question that still requires research and is dependent on each patient’s individual diagnosis, but that doesn’t mean there aren’t mesothelioma specialists without an opinion. Some specialists argue that the EPP has a higher mortality rate than P/D, which makes it an unacceptable surgery. However, several studies have shown that patients who received an EPP at high volume treatment centers had commensurate mortality rates and slightly higher survival rates. Dr. Robert Cameron is the main proponent of the P/D over the EPP. He calls the lung “an innocent bystander” near the tumor, which emphasizes his belief that the lung should not be removed. What seems to be changing the tides of pleural mesothelioma surgery is the overall goal of surgery. Originally, the goal of surgery to remove all of the cancerous material in the lungs and chest. Doctors thought this was the best way to increase survival rates. 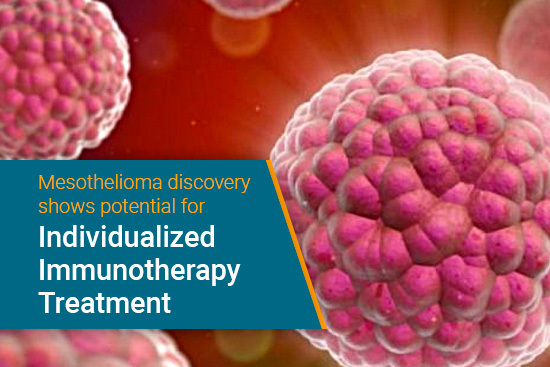 However, the goal has more recently turned to a management approach of the disease because surgery cannot remove all the microscopic cancer cells in the chest. The goal now is keeping patients as healthy and comfortable as possible, while continuing novel and traditional treatments. The argument for the P/D lies in the theory that preserving the lung can allow patients to have a better quality of life and be able to handle further nonsurgical treatments. Patients who didn’t have their lung removed may be able to recover from chemotherapy regimens or clinical trials; recovery, of course, is an important aspect of effective treatment. Along with the fact that the P/D now has recorded survival times equal to that of the EPP, it’s hard to wonder why the P/D isn’t always the surgery of choice. But every patient is different, and the EPP isn’t going away just yet. Not all patients are candidates for a P/D, and even though this procedure is becoming available for a wider audience, it is unlikely that it will fully replace the EPP. (At least not any time soon.) The important thing to remember is that all patients are different and require different treatment. Furthermore, it’s hard to ignore that the EPP has successfully increased survival times in many patients and has even led to survivorship for some. There is also an emerging surgical approach that has seen remarkable survival times, and it relies on the EPP. The approach is called the SMART approach (Surgery for Mesothelioma After Radiation Therapy), and the surgery it refers to is, as you must have expected, the EPP. The EPP is the best surgery for this approach because SMART uses an ultra-high dose of radiation to relegate, in theory, all cancerous cells to the lung. The lung, which is toxic at this point, must be removed, but nearly all cancerous material is removed along with it. Patients treated with SMART have achieved survival times nearly three times longer than those who had a traditional EPP. Innovations like this ensure there is still a place for the EPP. The most important thing for patients to take away from the surgery debate is that they need a doctor who treats them from an individualized standpoint. Specialized treatment from an experienced doctor is still the best way to improve survival rates. Even though the perspective of the consensus may be changing toward P/D, your treatment should never be subjected to it without a closer look at your specific case.